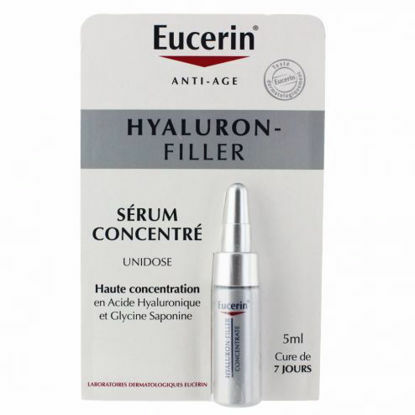 Eucerin Hyaluron Filler Anti age concentrated serum for younger looking skin. 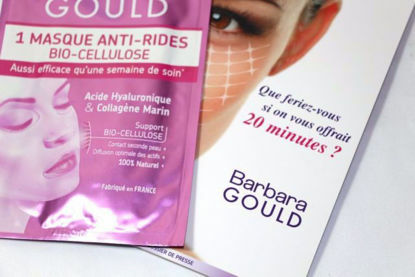 Barbara Gould anti-wrinkle, bio-cellulose face mask containing Hyaluronic Acid and marine collagen. From the award winning and highly regarded Nuxe Laboratory, Huile Prodigieuse dry oil for the face, body and hair. With precious botanical oils it nourishes, repairs and beautifies. 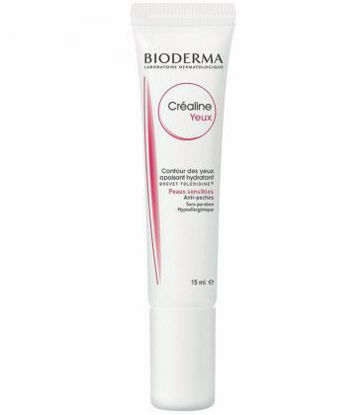 A favourite product around the World. Available in natural oil or gold shimmer for an added sparkle.